Denmark's trial of medicinal cannabis, in which the green drug may be legally prescribed to sufferers of multiple sclerosis (MS), chronic nervous pain or receive chemotherapy, has been challenged by the medical community's reluctance to prescribe it, citing insufficient research, the Finnish Hufvudstadsbladet daily reported. "There is insufficient evidence of the drug's efficiency, possible side effects, interactions with other drugs and long-term effects," the chairman of the Danish Medical Association, Andreas Rudkjøbing, told Hufvudstadsbladet. 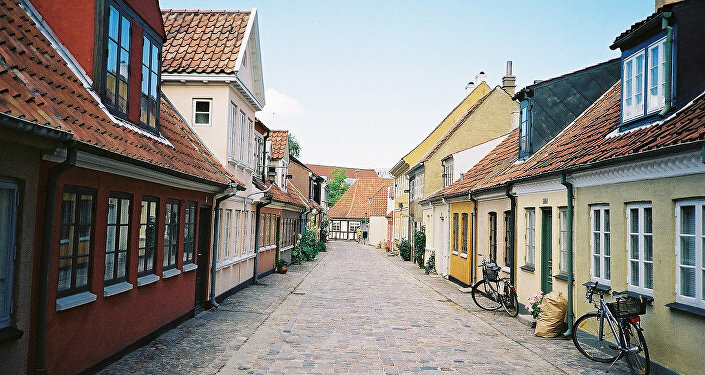 According to Rudkjøbing, Danish media have treated the issue of medical cannabis in an uncritical way, resulting in an unabashed lobbying campaign. Although Denmark's medical circles voiced their skepticism in advance, a parliamentary majority nevertheless voted in favor of the proposal. "This is a political project they have started in Denmark. 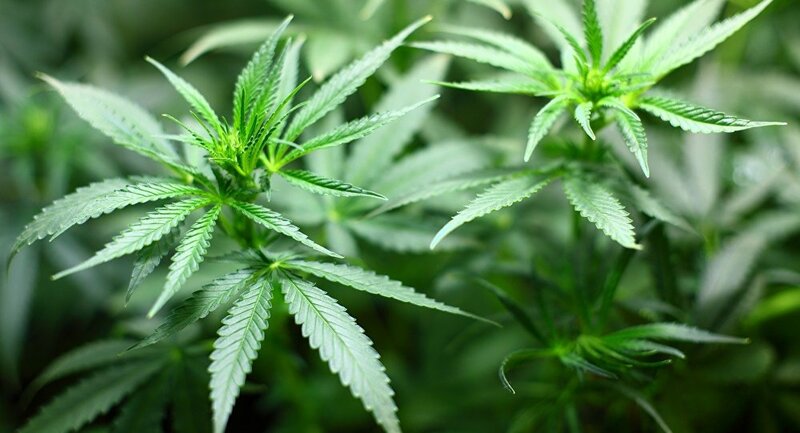 There is no scientific support for taking cannabis as a drug as of now," Rudkjøbing argued. According to polls, the majority of Danes (88 percent) supports the idea of medicinal cannabis and is hopeful that it would become the first step toward legalizing the drug for good. The debate about medical cannabis has been going on for several years in Denmark. To bring the situation out of a dead-end, the Medical Association proposed an arrangement with clinical research on patients. "Hereby, we would ensure that there is enough cannabis to those involved. Also, it would be done safely and patients would be followed up frequently and we would get more of the needed research. But politicians have not taken our proposal seriously," Rudkjøbing argued. The government's push for medicinal cannabis in absence of reliable medical research has resulted in patients rolling back to the black market. One of them is 39-year-old Thomas Pedersen, who resorts to smoking cannabis to relieve the excruciatingly painful MS symptoms, such as intense pain, spasms and tremors, to be able to work part-time. According to him, common drugs don't work that well. By his own admission, Pedersen used to procure his relief drug in Christiania, Copenhagen's famous hippy district. "I'd rather have it by prescription, than being a criminal and supporting the black market. But I'm forced to do it when I do not get it by prescription," Pedersen acknowledged. "Some people in the government haven't thought properly before making this agreement," he said. At present, medicinal cannabis is imported from the Netherlands and sold in the form of oil and tea. Despite the initial fiasco, there are plans to make Denmark one of the world's leading manufacturers of medicinal cannabis, and 15 companies have already applied for license to grow hemp. In 2013, Uruguay became the first country in the world to fully legalize the sale, cultivation and distribution of marijuana. The medicinal use of cannabis is legal in a number of countries, including Canada, Australia, the Czech Republic and Israel, as well as 29 US states.